Manufacturer of a wide range of products which include water chilling machine, air chiller, industrial water chiller and stainless steel water chillers. We are the manufacturers of Air Chiller. 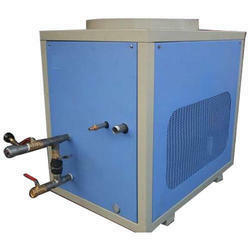 We are the manufacturers of Industrial Water Chiller. 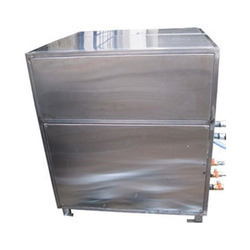 We are the manufacturer of Stainless Steel Water Chillers.